The kids are out of school which means that parents are scrambling for healthy summer snacks for their little ones. Let these 5 ideas guide you! My #1 tip to help combat the “I’m hungries” is to do the prep work ahead of time so you aren’t caught (literally) with your hand in the cookie jar and nothing healthy to serve. If you’re still looking for more tips then these 5 summer snack solutions should help you as well. Below are some of my favorite healthy summer snacks that Ellie and Frances have been munching on. What so many people don’t realize is that hummus is made from chickpeas and that by serving your kids (or yourself) hummus you’re actually helping them meet their vegetable recommendations for the day because a bean is a vegetable. Unfortunately, Ellie and Frances aren’t great bean eaters in the traditional sense but they are obsessed with hummus–Frances literally eats “hummus spoons” for a snack. Thankfully, I don’t stress about them not meeting their recommendations for beans since I know they are getting 1/4 cup chickpeas (or about 1/2 serving of vegetables) from 2 heaping spoonfuls of hummus. This provide them with plant protein, fiber, and healthy unsaturated fat. I love to let hummus be a vehicle food to help us eat better. 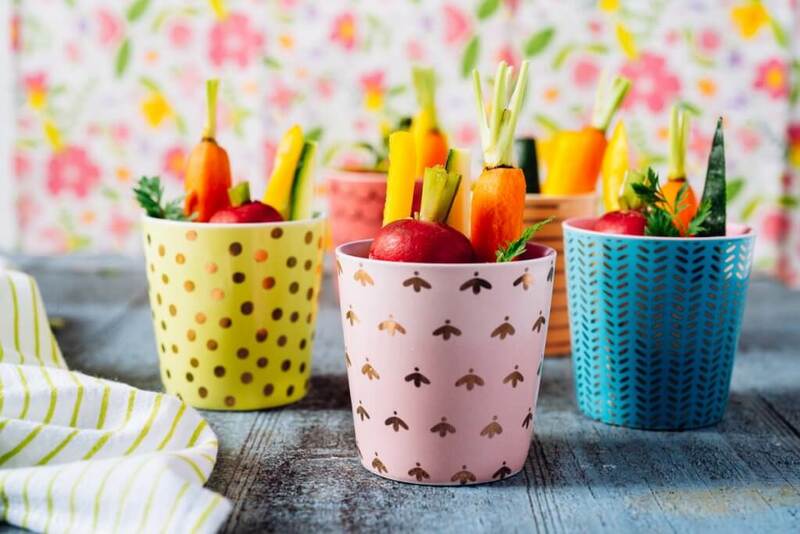 I keep carrots and cucumbers prepped in the fridge so they’re always ready for dipping or for making these Spring Hummus Veggie Pots. We also like to spread hummus on whole wheat crackers or pretzels to up our whole grain and fiber requirements and I often swap it out for mayo on sandwiches or in chicken salad to add more protein to the meal. 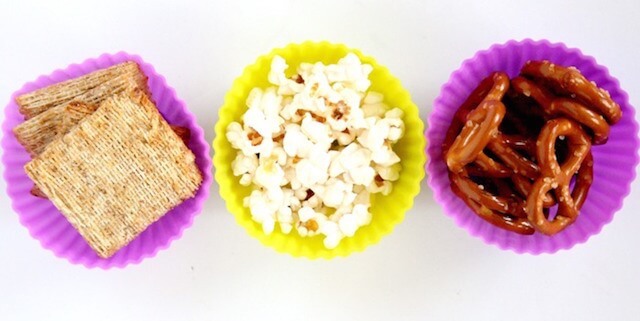 Instead of a heavy sandwich that may fill your kids up before a meal, try sweet or savory snack crackers. 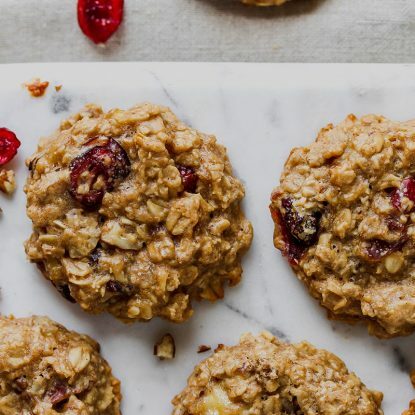 With a little bit of prep work, it takes just a second to pull out the necessary ingredients to make these healthy summer snacks and then your little helpers can get busy making their own stackers. For savory crackers, I like to use a whole wheat cracker like a Triscuit and then top it with lean roast beef or low-sodium turkey, a small square of cheese and a pickle. To make a sweet version, I spread a graham cracker with peanut or almond butter and top with sliced strawberries or cherries. I completely blew Ellie’s mind the other morning when I offered her a popsicle for breakfast. My child has a MAJOR sweet tooth and the thought of having popsicles — especially in the morning!– totally threw her. She gave me the “Is this a trick?” look but I assured her I was serious and let her dive in. Think about it though…if you take the yogurt she was already going to eat for breakfast, blend it up with some fresh or frozen fruit and a splash of milk or juice and freeze it into a pop, what’s so unhealthy about that? 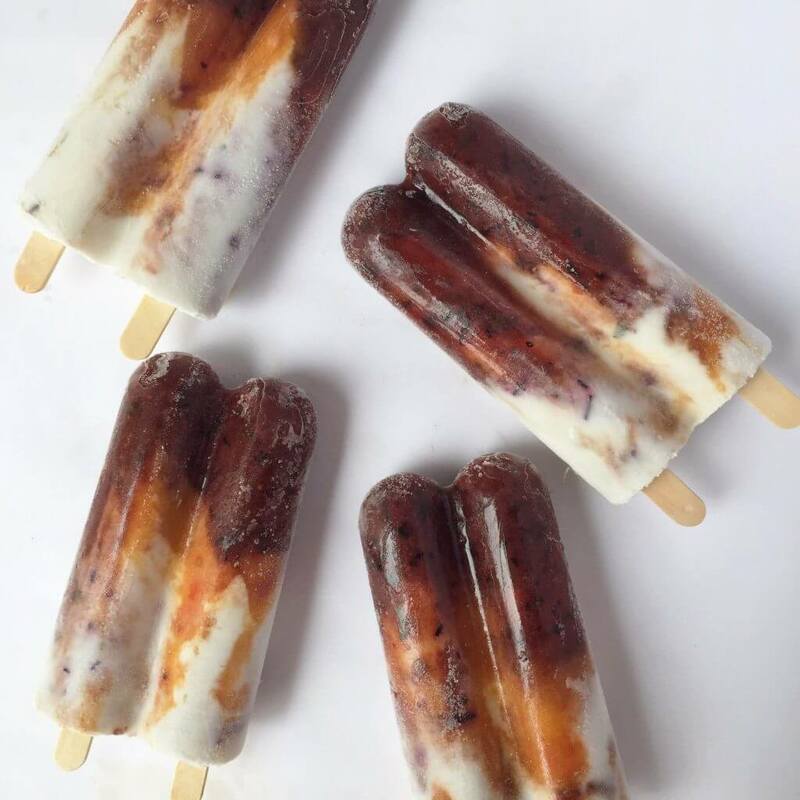 I love these Blueberry, Peach and Basil Cream Pops for a creamy twist using fresh produce. Whether you’re serving homemade pops for breakfast, snack, or dessert, when you make them yourselves (in the same way you would your smoothie), you win cool parent points and you can feel good knowing they’re adding protein, calcium, fiber, and other essential nutrients to their day. Premade trail mix at the grocery or convenience store can be expensive and often filled with less-than-stellar ingredients. I like making my own trail mix at home using what I have on-hand like stove-popped popcorn, whole grain cereal, mini chocolate chips, raisins, almonds, and sunflower seeds. Trail mix is a fantastic snack option because you can let your child customize with his or her favorites, you can control the portion of each ingredient that goes into the mix (meaning more popcorn and fewer chocolate chips), and it is a good way to use up the bottom-of-the bag cereal or other foods that may not measure out to an entire portion breakfast or snack portion on its own. 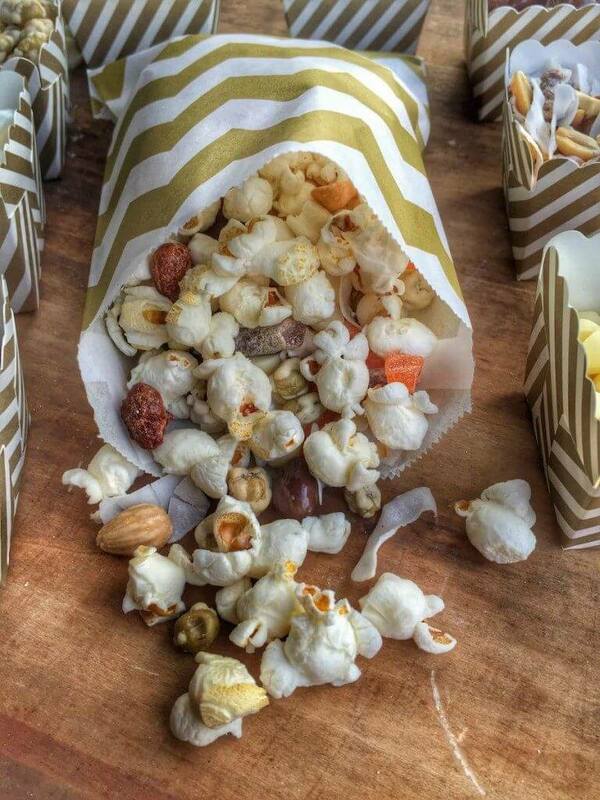 Checkout my tips for how to set up a Gourmet Popcorn Bar to make a fun sweet and savory trail mix. Keep some variety of trail mix in my purse or diaper bag at all times because you never know when a routine 30-minute doctor’s appointment is going to turn into a 3-hour wait/hunger fest. 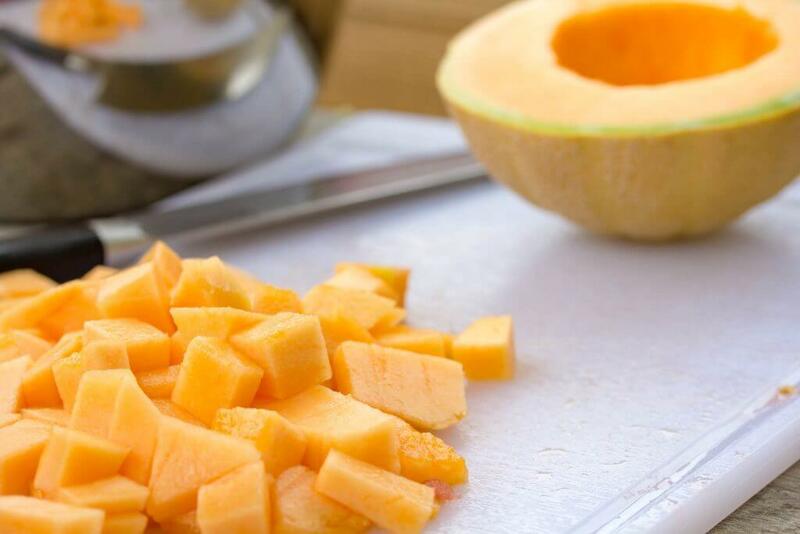 This may seem so obvious but if there is a whole cantaloupe, mango, pineapple or watermelon sitting on the counter, the likelihood of us eating it is much slimmer than if the pieces were already in chunks, in a bowl, and in the fridge. Just today I filled a bowl full of watermelon and cantaloupe cubes and brought it outside to the girls for a healthy summer snack while they were playing outside with their babysitter. It took literally a minute to make their snack and I felt good that they were eating something nourishing and hydrating on such a warm day. By taking just a few minutes on the weekend or in the evening before beginning the next day to prep your healthy foods like fruits and vegetables, you’re more likely to reach for those when hunger strikes. 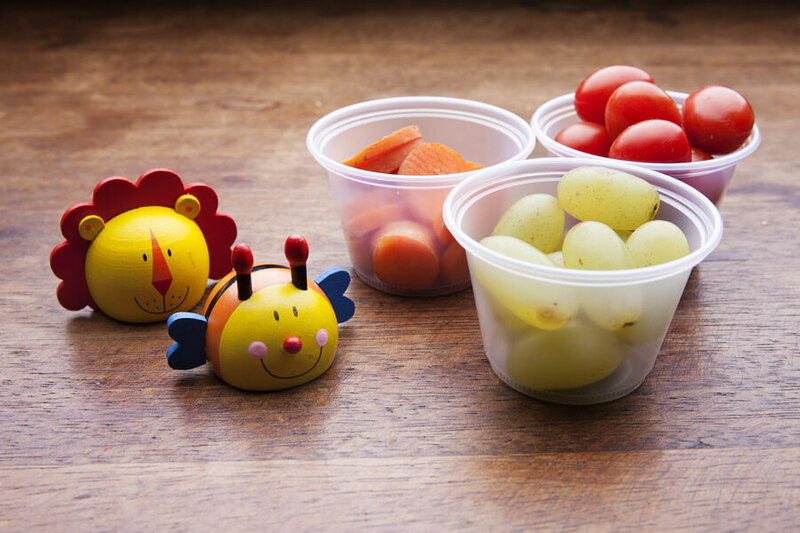 Do you have favorite healthy summer snacks that you serve your child? I would love to hear about it–I’m ALWAYS looking for new ideas! 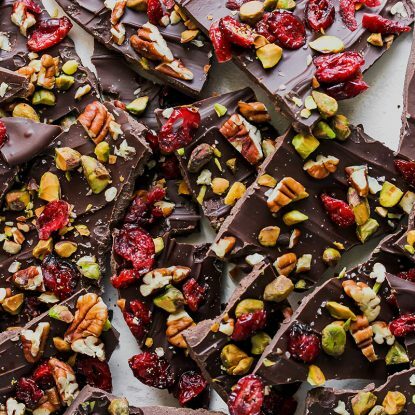 Love how all of these ideas seem so quick, simple and yummy of course! Hummus and cucumbers are a sure-fire way to get my 5 year old to eat vegetables every day! These are al great suggestions that my kiddos can easily help with, thanks! These are all great ideas, and this is all stuff I’d like to snack on during the summer, too, so that’s a win! 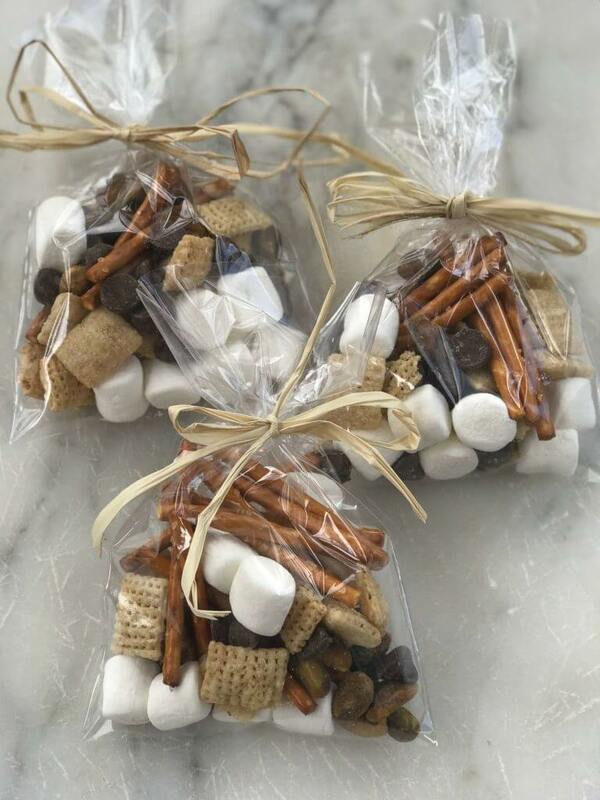 My daughter isn’t old enough for these snacks, but she will be next summer, so I am saving these ideas for her! Fantastic! Go ahead and make them for yourself! 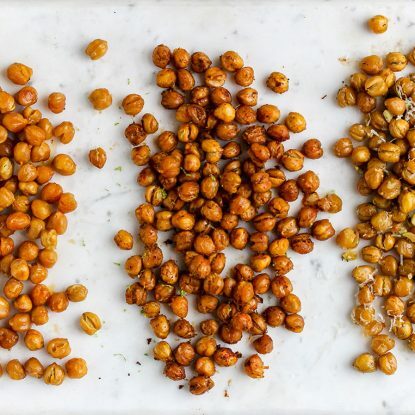 I love these snack ideas. So much better than candy or junk food! This is still helpful even for my 7 year old! Kids of any age! Thanks! You highlighted several of my kids favorite snacks. They will eat anything with humus! I haven’t made trail mix in forever. Thanks for the reminder! Such a great snack for throwing in the diaper bag or lunch box on outings. So true and so easy! Thanks!